It's been some time since I can remember the bitterly frigid temperatures we have been experiencing this winter. As the temperatures plummet it is very important to take special care to protect yourself when you are going to be outside even for only a short period of time. When temperatures drop and wind speed increases, heat leaves your body more rapidly. 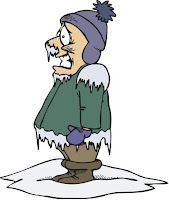 The body's natural response to cold exposure is to use energy to protect its' core. The body will shift its' blood flow from your extremities (hand, arms, feet and legs) and outer skin to try to maintain the body's core (chest/abdomen) temperature. It is that shift that allows your exposed skin and extremities to cool rapidly. Most people, especially individuals who work outside, have learned to properly layer to provide protection but even the slightest lowering of temperature can lead to a condition known as cold stress. Cold stress can occur without initially being noticed. 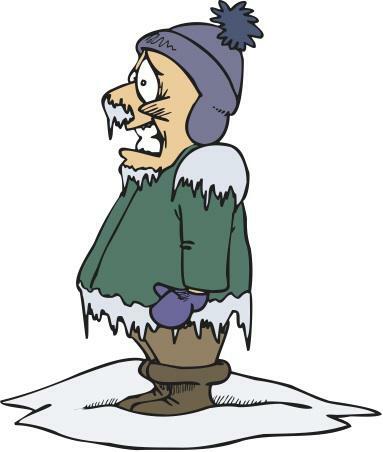 Cold stress is an umbrella term that describes those various cold related illness (hypothermia, frostbite trench foot, and chilblain) hat occur when working in cold/wet conditions. Learn more about the symptoms, treatments and prevention of cold stress conditions "Cold Weather Casualties and Injuries Chart". As the old year goes out and the new one rings in many of us make those "New Year's Resolution". For me the more common resolution of vowing to exercise regularly or weight loss are always short lived. By the end of February even those with the most serious of intent get swept up into LIFE and the daily routine of exercise and healthier eating get loss in the one thing many seem to have no problem in maintaining...a life of busyness. Our lives so easily become an endless list of daily to-dos and before we even realize there seems to never be time for self. This routine not only can lead to physical dis-ease but can be detrimental to your mental well-being as well. In order to remain healthy, happy and productive, it is imperative to care for self first. Envision the body as a battery...in order for it to operate at peak performance it must be recharged. We need to be refreshed on a daily basis to continue to be at an optimal state. It is not a matter of not having time to consider our own needs first but more making it a priority without the burden of feeling guilty for doing so. 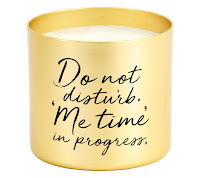 Me-time is time to be with and celebrate self and is different things for different people. It can be something as simple as 15 minutes of daily reflection as you enjoy a cup of coffee or a brisk morning nature walk. Me time are those things which bring a sense of peace and serenity to your soul. Whatever Me-Time is to you...vow in 2018 to make that time for yourself. Stop putting yourself at the bottom of your to-do list and rise to the top. 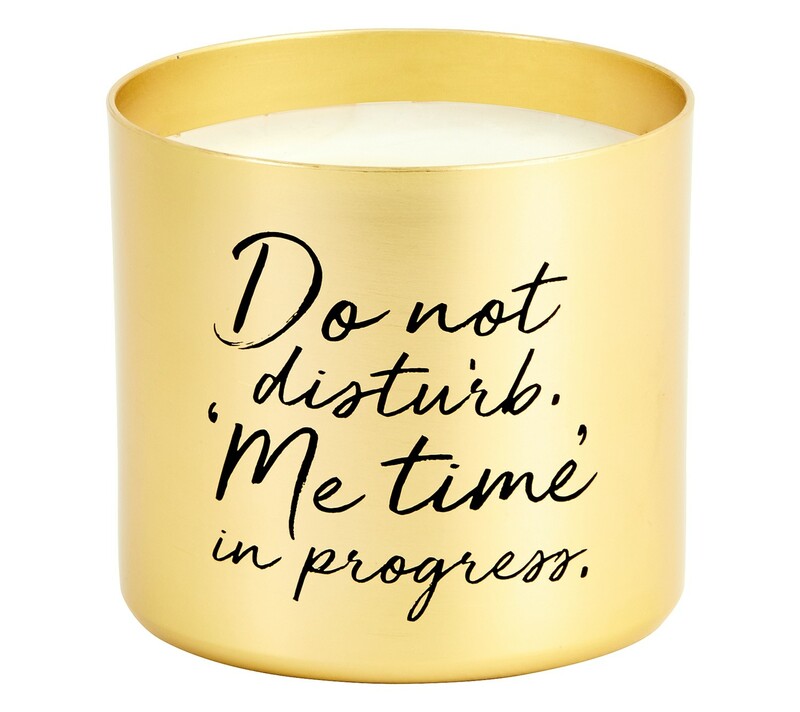 Take a few minutes to give some feedback of what your Me-Time looks like.